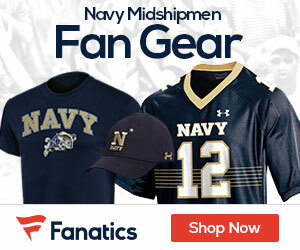 GoMids.com – Page 14 – Navy football news and updates. Navy looks to win its first-ever conference title against Temple. In a day many Mids fans thought would never come, Navy will take on Temple for the AAC Championship in Annapolis on Saturday. The Mids host the American Athletic Conference Title Game on Saturday against Temple. 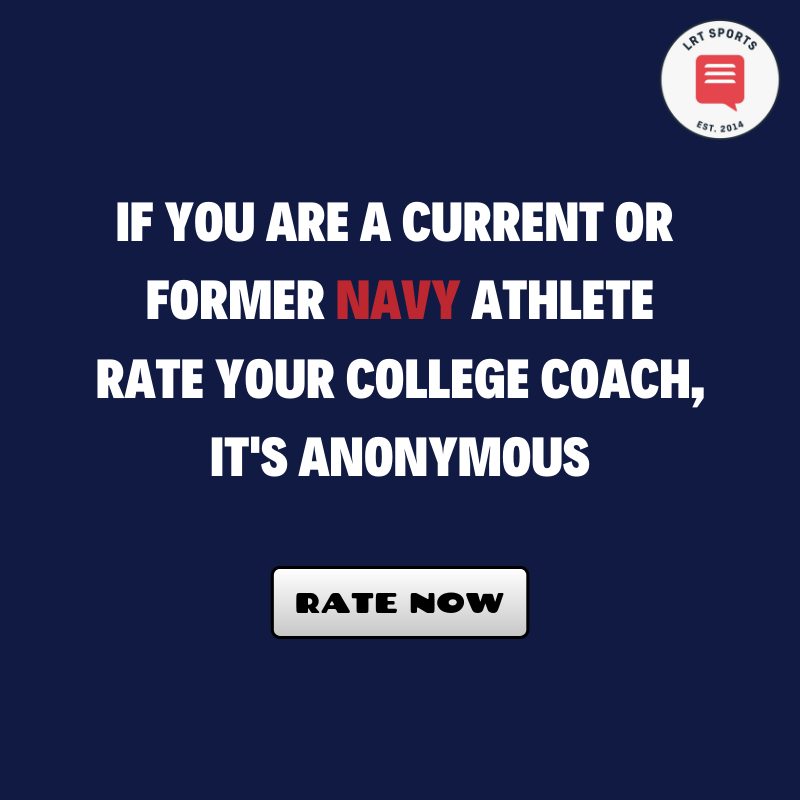 Navy wrapped up its regular season American Athletic Championship slate on Saturday with a thumping 75-31 win over SMU. Navy travels to Dallas on Saturday afternoon knowing that a win would give the Mids a shot at hosting the AAC Championship Game on December 3. The Mids travel to Dallas on Saturday to take on SMU in the battle for the Ganz Trophy. Navy got another incredible performance out of quarterback Will Worth as the Mids celebrated a huge program milestone in style on Saturday afternoon.